Gym too busy? Waiting for your weights or space? Bored of training alone or hitting a plateau? These are big downers you don’t need! You need to enjoy being strong and fit in the great company of others! You need to do this through embracing better training. Come and reap the gains of training with a sociable group of likeminded chaps. I’ll push you as much as you like, help ensure you progress, or just set or guide the training and let you just crack on. Lap up the camaraderie, embrace the regular challenges, feel and see your gains. Often the hardest looking chaps on the outside are the softest (in a good way!) on the inside. 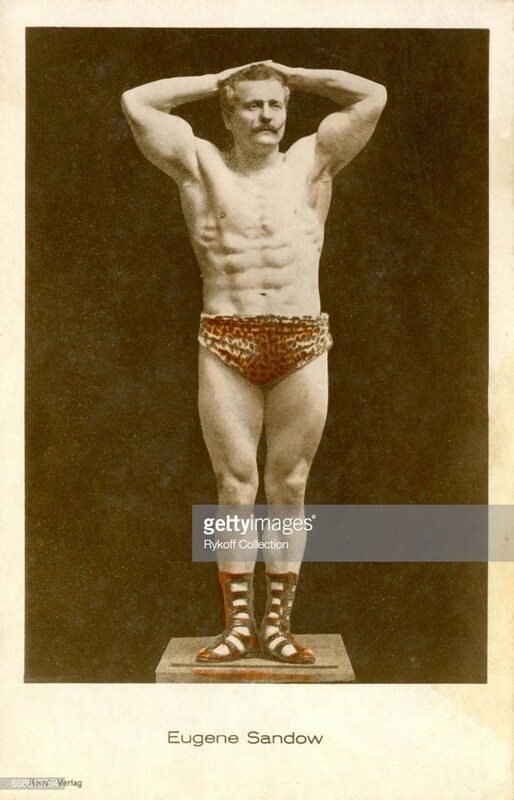 Often the most highly trained and skilled men are the humblest. The Gentleman at training need not worry about offending others with shouting and grunting – it is encouraged! Research actually shows this helps your strength gains. Testosterone – yes. Politeness – yes, and not because it’s a public facility, but because emanating goodwill, respect, helpfulness, cheerfulness, it’s understood that this all makes us feel better ourselves – not only the person we’re interacting with. All levels, all ages, everyone is welcome. At BGS Sports Centre I have stacks of heavy kettlebells for you to chalk up and enjoy, and the cap for the session is 8 men maximum, leaving you a ton of extra space. 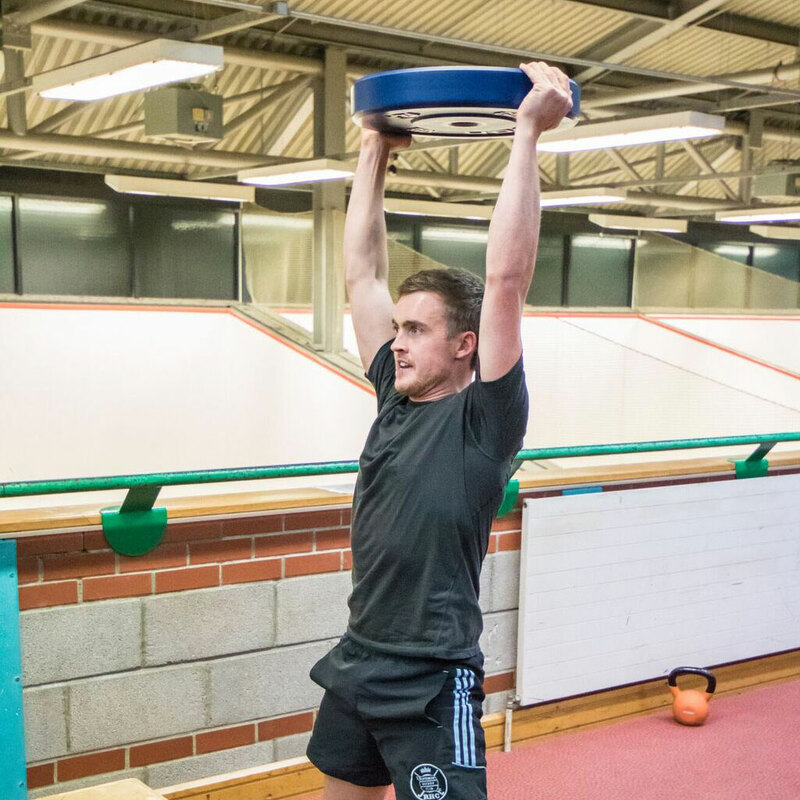 Train with a kettlebell, the ultimate in all-round whole-body strength & conditioning training, with one-tool. To get the most benefit it has to be done right! Technique is paramount. 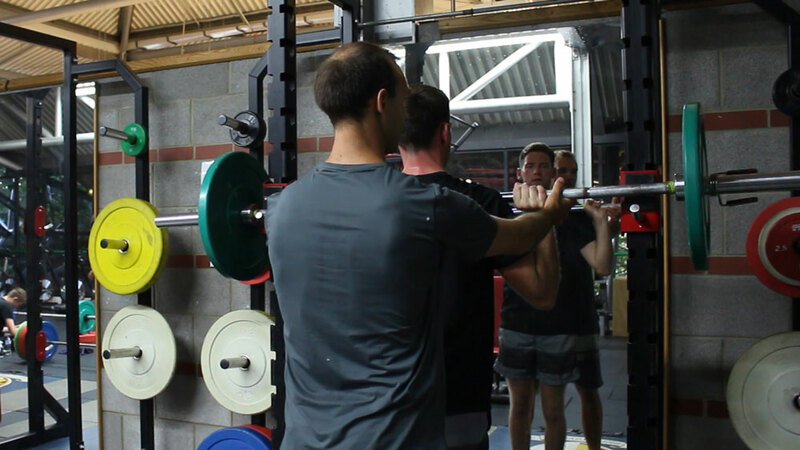 The 6-week training programmes ensure that you develop multiple strength and fitness qualities. Alongside increasing your technical skills, you are progressively overloaded in demand. 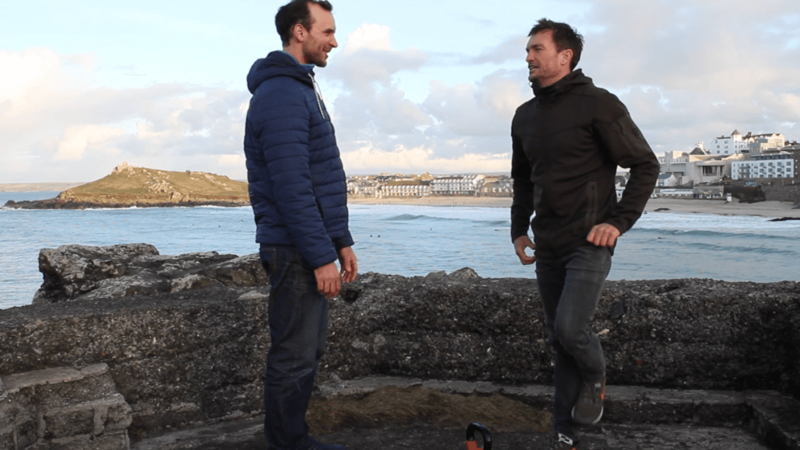 A fantastic facet of Kettlebell training is the vast amount of general transfer and gain to other aspects of daily activity and life, as well as a highly engaging training mechanism itself. 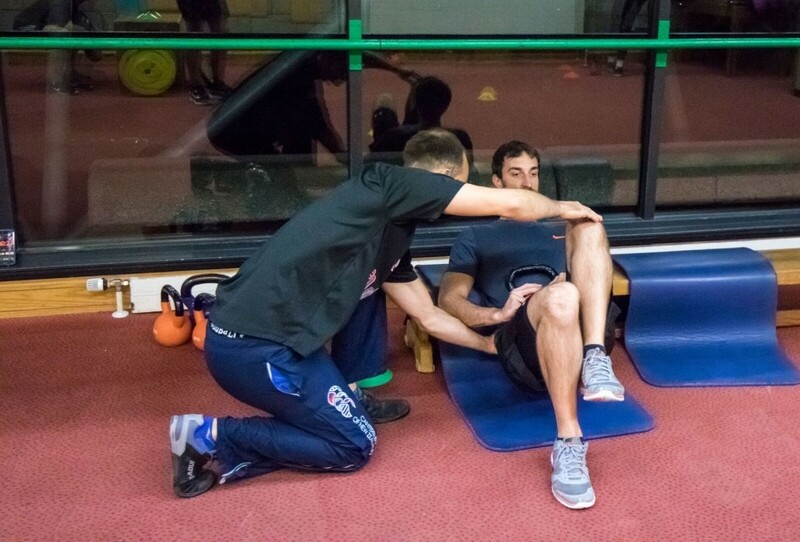 NDM’s sessions have had great reviews and results for a wide range of people, of varying initially strength and fitness levels, varying activity and sporting levels from high as well as low. 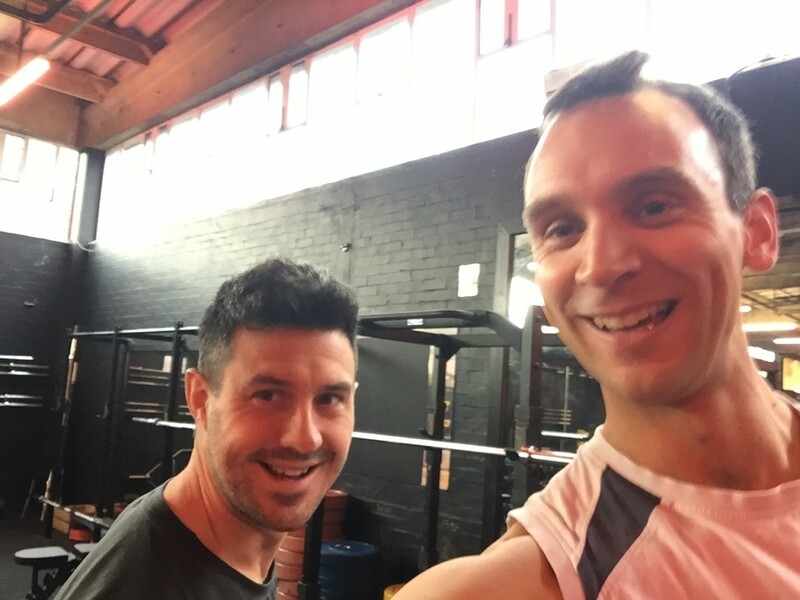 If you have never been instructed with kettlebells before or done very little weight training before consider booking a 1:1 directly with Nick at NDM in advance of your first group session. You may also find a 1:1 highly beneficial ahead of joining in this group training. A Waiver & medical info form is to be completed online via email invitation link before attending. Now hit the auto-scroll to top , then hit View Schedule or Book Package headers, top right. Snowboarder Gymnast bosses learning to Olympic lift (and S&C coach attempts... Infographic – Where’s your physical Peak?